Our vision is to embed computing in as many learning opportunities as possible. This will provide our children with concrete experiences of when and how they can use digital media in different aspects of their lives. 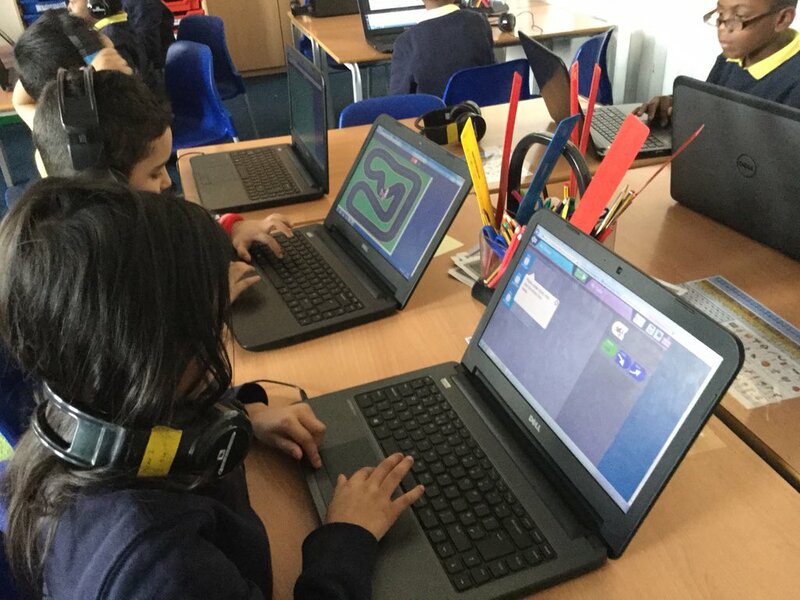 Through stimulating and challenging experiences children will continue to develop their love for learning and through this become, confident and independent uses of a range of a range of software and hardware. In the ever-changing digital world, we aim to provide all children with not only the skills to use the technology that exists today, but the life-long the thinking skills and passion to continue to develop their love for computing through secondary school and beyond. At Morningside we promote digital citizenship through modelling how social media should be used responsibly with a strong focus on creating a good digital footprint.Our school blog and Twitter shows children what a wonderful audience the internet can be and is always a great place to spot a grammar error or two from celebrities! 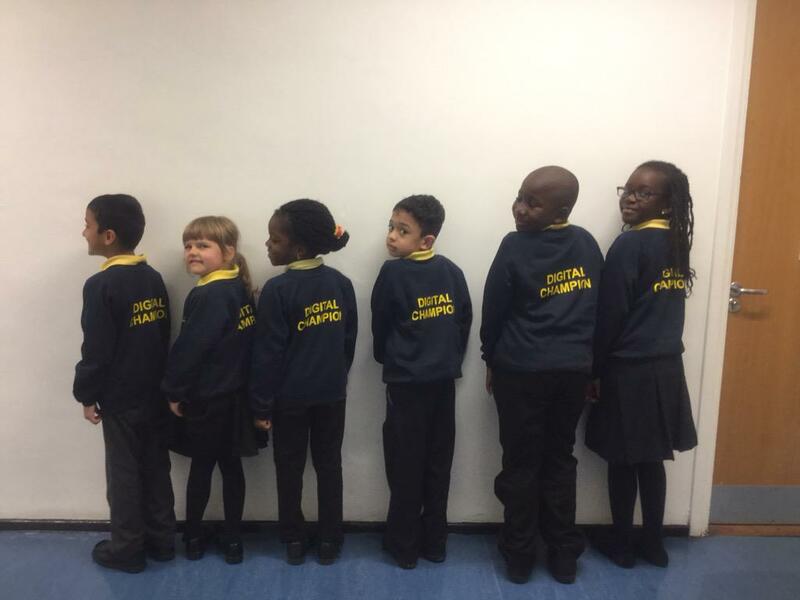 The digital champions represent children in each class in the school. They promote online safety among their peers and meet regularly to talk about projects they’d like to run in the school. They are the people to see if you need help with your computer! They also help out at our regular parent workshops on all things digital. For our very youngest learners in the foundation stage we aim to give children a broad, play-based experience of computing in a range of contexts, including outdoor play. Computing is not just about computers. Early years learning environments feature computing scenarios based on experience in the real world, such as in role play. Children gain confidence, control and language skills through opportunities to ‘paint’ on the whiteboard or drive a remote-controlled toy. Outdoor exploration is an important aspect of the EYFS, supported by ICT toys such as metal detectors, controllable traffic lights and walkie-talkie sets. Children in Key Stage 1 and 2 have access to class sets of laptops each week and have at least fifteen iPads in each year group. Each half term children either study computer science or Information, Communication and Technology. Each lesson also has a online safety element through our teaching of digital citizenship. In the younger years children learn to use programmable toys for a purpose, ask questions when things don’t work and think of ways to improve their code using pictures and talk. Children then move on to creating simple programs through block coding and using a range of different software such as Kodable (free app), Code.org, Espresso Coding and Scratch Junior (Free app). As children’s programming, reading and mathematical skills develop they move onto using more complex programs in Scratch, Lego WeDo, Microsoft Kodu and using HTML. Children can also apply to attend one of our two Code Clubs which run each week supported by volunteers who work in the industry. 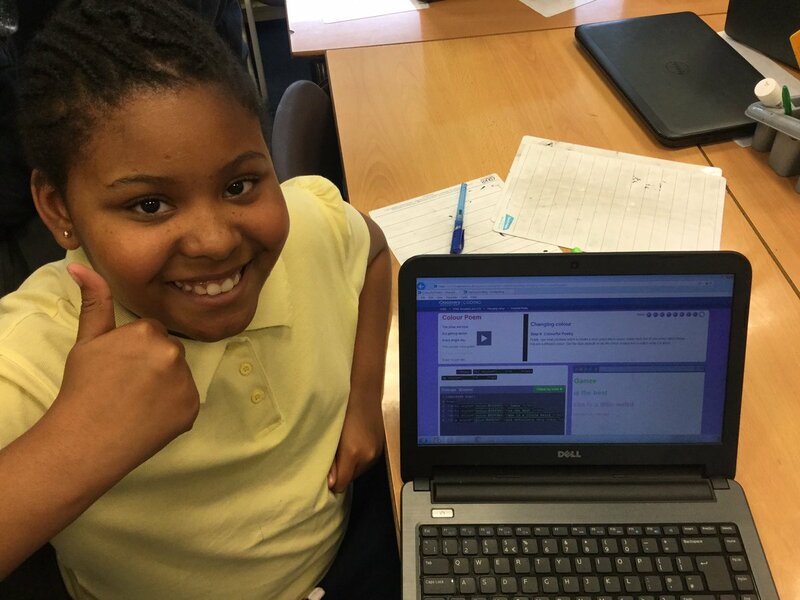 Teaching computer science ensures our children develop a ’can do’ attitude to problem solving and logical thinking. When focusing on the ICT side of computing children learn how to create, edit and select digital content for a purpose. From learning how to save and print in Key Stage one through to producing online surveys and learning how search engines rank their results children develop a range of ICT skills they will need in this digital age. 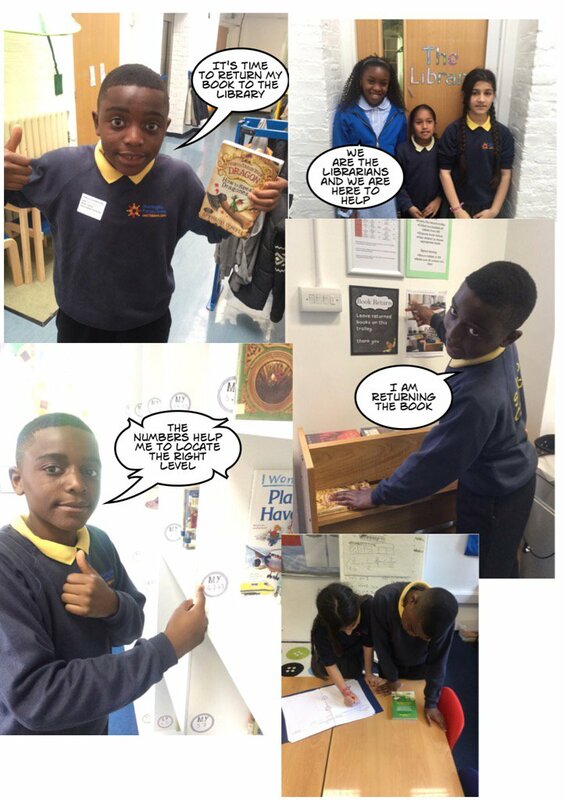 As they progress through Key Stage 1 & 2 children learn to be confident digital citizens, who are discerning about what they read online and who want to contribute positively to the ever changing digital world. Children experience a range of different digital devices including Apple iPads, Android tablets, Windows laptops and Apple iMac computers. Children learn how to chose the best product for the job and by the end of year 6 learn how to chose the best software. Children use Google Classroom to share their work with their teacher in Key Stage two which provides a safe environment to develop online skills. 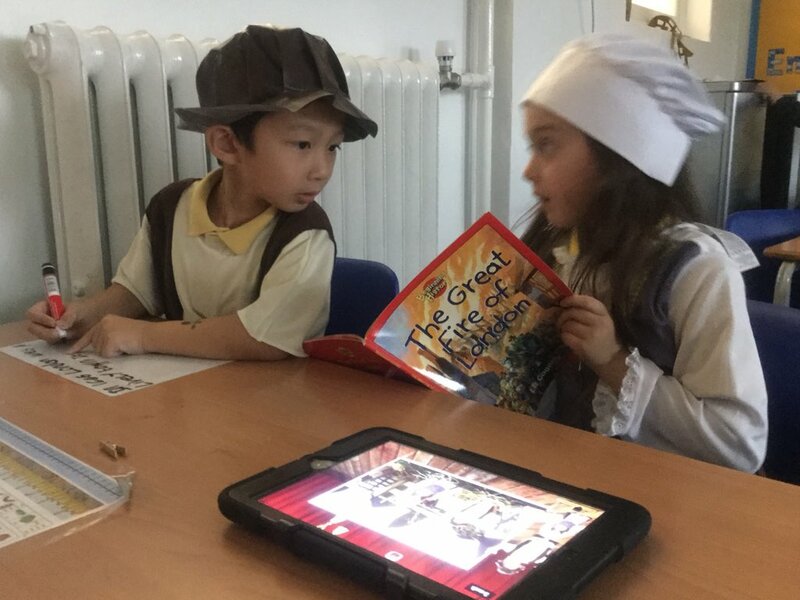 Children also use digital devices in lessons across the curriculum such as taking photographs in science, creating digital art, creating a virtual school in geography and creating films in writing. A range of projects for your child’s current topic. Maths games for your child. You child’s teacher will give them a login. Reading and phonics activities for your child. You child’s teacher will give them a login.